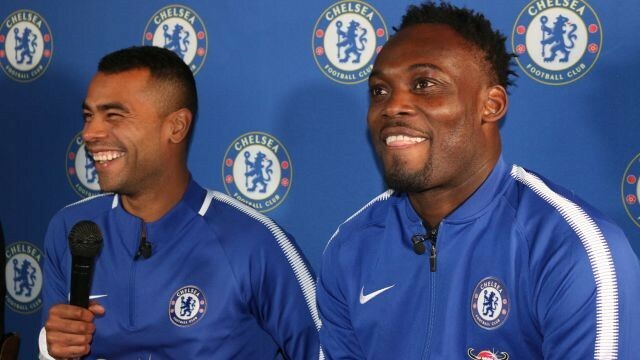 Ashley Cole and Michael Essien wrapped up their trip to New York by joining the Chelsea Foundation for a special coaching session in Harlem on Tuesday. The pair were special guests at the Frederick Douglass Academy in Manhattan, where coaches from the Foundation and our partner club, FC Harlem, were putting the kids through their paces with a series of drills. 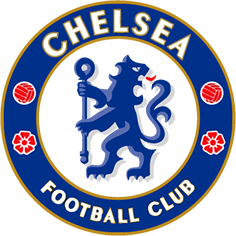 What the Chelsea Foundation is doing is a brilliant thing, giving young kids a chance and trying to keep them off the streets. They are staying in the community, which I think is amazing,’ Cole said. 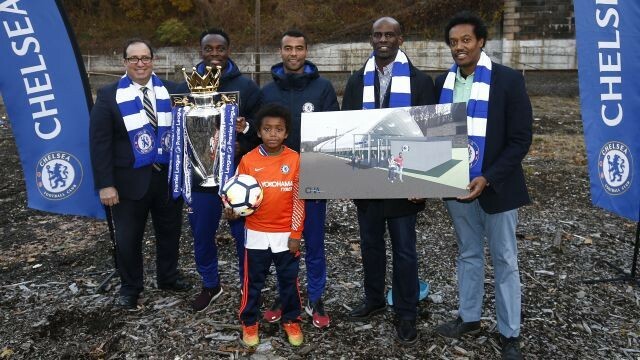 After the session, they joined representatives from FC Harlem at the proposed site for our brand new Blue Pitch facility, a short distance from our partner club’s current home. Ian Woodroffe, the Foundation’s international development manager, said: ‘This will be a field pulled together with support from local agencies – a space that can be used in the winter months that is covered, lit, and will enable us to do a lot more for the community here. 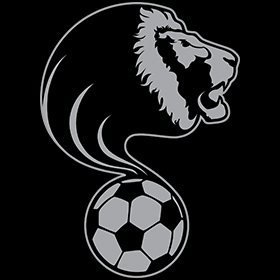 ‘Our coaches are here working with the FC Harlem coaches delivering education and training, but also in the community coaching young players in schools around the area. 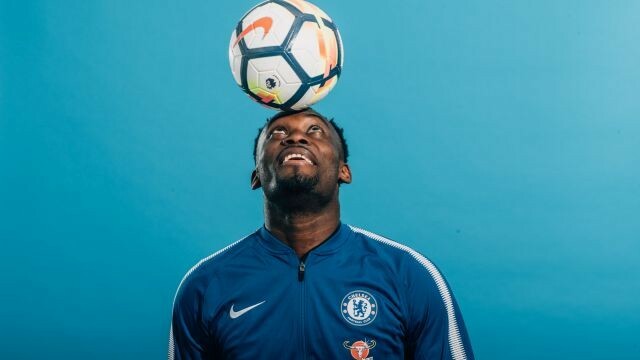 ‘Here in New York we work in around 20 schools and have coaches based on the ground engaging different communities and working with FC Harlem week to week.